These Gyros are incredibly tender, flavorful, and best of all, made in your Instant Pot saving you lots of time/energy! A creamy yogurt sauce combined with the flavorful beef and onions, you have one dish that will be a favorite with all! Have you jumped on board the Instant Pot train yet??? Let me tell you, at first, I was completely against one. I mean, everyone started talking about them and I chalked it up to a quick fad that would quickly pass. Add in the fact I am a huge Breaking Bad fan (love that show), needless to say, the Instant Pot wasn’t very high on my list of things to try. Fast forward about a month and after receiving several emails and messages asking for recipes…I decided to try it out and see what everyone was talking about. My first trial was rice. I figured, its cheap so if it turns out awful, I’ll dump it out and move on. Only, it turned out BETTER than my rice cooker version! Say what?!?! 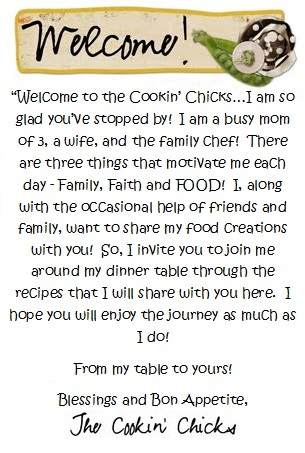 I was immediately impressed and began making several different recipes in it! 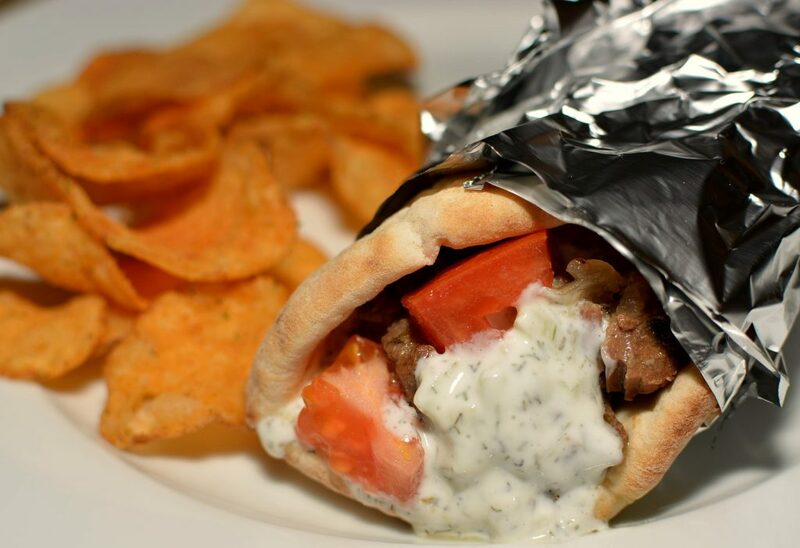 Everything from mashed potatoes, rice, soups, and these gyros! Check out all my Instant Pot recipes here!! I love my Instant Pot so much that I actually sold one of my slow cookers and my rice cooker since I no longer was needing them! Crazy, right? If that doesn’t show dedication, I don’t know what will! This is the one I use and love (click here). 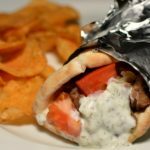 Since my hubby is a big fan of gyros, I decided to try them in the Instant Pot! I made them on a Wednesday night, which is always our busiest night between homework and after school activities. I had these on the table ready to eat in under an hour which doesn’t sound too impressive I know, however, during that hour, I was helping my kids with their homework, doing some chores around the house, and getting things ready for the kids activities. I wasn’t cooking or doing any “work” on the dinner! Everything was made in one pot making clean up a breeze and my hubby gave these two thumbs up! The beef was incredibly tender, flavorful, and mixed with the tender onions, even my kiddos enjoyed these! I made a creamy yogurt sauce that was poured on top along with some crisp tomatoes! You can even add lettuce to these to make them a bit more authentic “gyro”, however since I didn’t have any on hand, I skipped that! All in all, this dinner was a big success and allowed a bit more time for our crazy schedules since dinner was a breeze!! 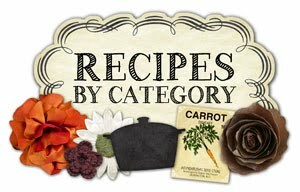 If you are considering an Instant Pot, I highly recommend them! You will no longer need your slow cooker or rice cooker and can clear out some space from your cabinets! Flavorful, tender beef cooked in your Instant Pot to make a tasty gyro! Paired with a creamy yogurt sauce and crisp tomatoes, you'll definitely want to add these to your meal plan! Add the beef, onion, olive oil, garlic powder, oregano, salt, black pepper, lemon juice, and beef broth to your Instant Pot. Cover and turn valve to sealing position. Press manual high pressure and set timer for 30 minutes. Once the timer beeps, allow a natural pressure release (meaning don't touch anything) for 15 minutes. After the 15 minutes, do a quick pressure release if any pressure still remains. Open and stir well. Season with additonal salt and pepper if desired. To make the sauce, combine the yogurt, cucumbers, dill, and garlic in a small bowl. Scoop beef mixture onto pita bread followed by the sauce, tomatoes, and lettuce. Serve and enjoy! This looks delicious, but this isn’t gyros. It’s more a souvlaki. 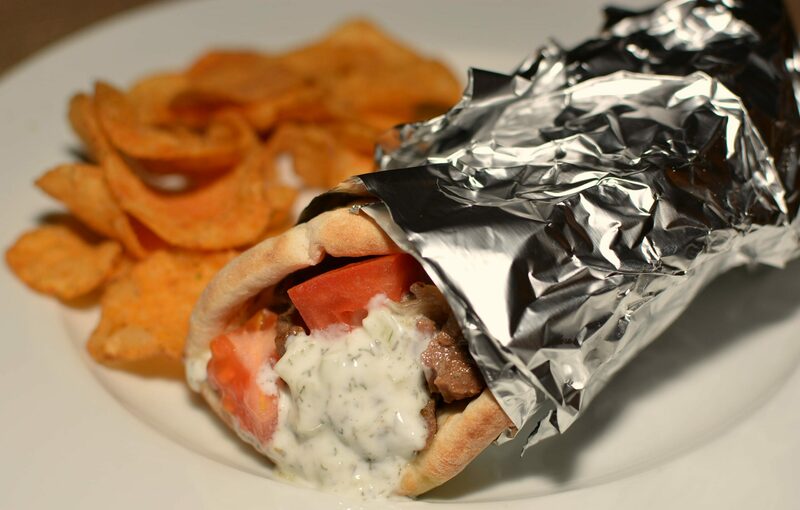 By definition a gyros is various meats stacked onto a spit and sliced off in long, flat strips. Oh, I had no idea! Thanks for the info! We love the flavor fast and easy in the instant pot. It might not be a true gyro but with the rest of the toppings taste like one. So glad you enjoyed!! Instant Pot is my lifesaver, hehe!